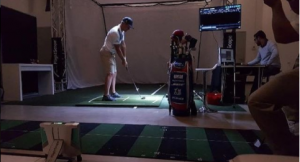 24-year-old Bryson DeChambeau won the Memorial Tournament at Jack Nicklaus’ Muirfield Village course on Sunday after a three-way playoff with Ben An and Kyle Stanley. Bryson birdied his second playoff hole to take his second PGA Tour victory following his breakthrough last summer at the John Deere Classic. 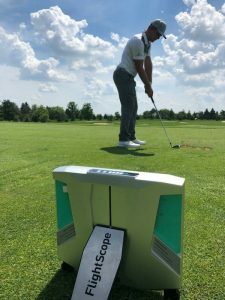 The Memorial win earned him a #8 spot in U.S. standings for the Ryder Cup, as well as a #4 spot in the FedEx Cup standings.Bryson, known for his scientific approach to the game and emphasis on tracking data, has been a FlightScope user since he was sixteen. The technology was introduced to him by his coach, Mike Schy, who continues to use FlightScope today. 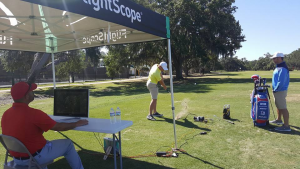 Since becoming part of the FlightScope family, the team has worked with him every week, capturing data and tracking his progress on the range as well as the golf course. 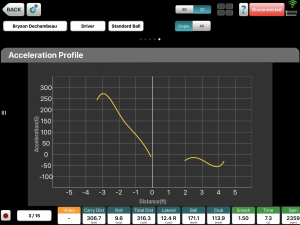 That data is discussed and analyzed by the FlightScope team and Bryson, leading to recommendations for improvement. 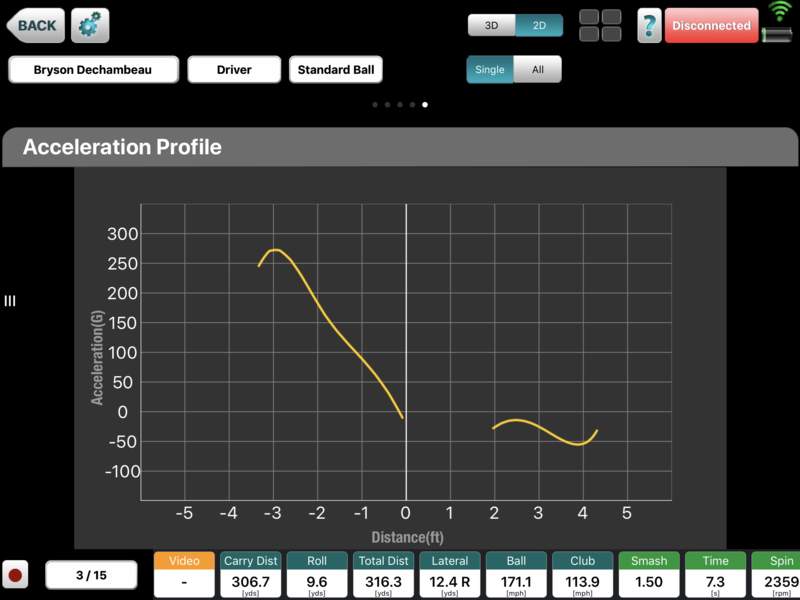 The speed and acceleration profiles featured in the Video and VX Apps are a huge part of the data analysis.